Dubai, United Arab Emirates: ProTenders, the only all-in-one construction platform, announced today at the Big 5 exhibition in Dubai that it has signed a key partnership with Abu Dhabi Quality and Conformity Council (QCC), the entity responsible for developing quality infrastructure and raising awareness on quality standards in the Emirate of Abu Dhabi. Abu Dhabi, United Arab Emirates: ProTenders, the leading construction intelligence and e-tendering company, announced today that they have been shortlisted for the Digital Business of the Year and Disruption of the Year categories for the Gulf Capital SME Awards 2018. The Awards, currently in its 7th year, celebrate and recognize outstanding SMEs from the UAE that have shown promising growth and disruptive innovation in their industries. 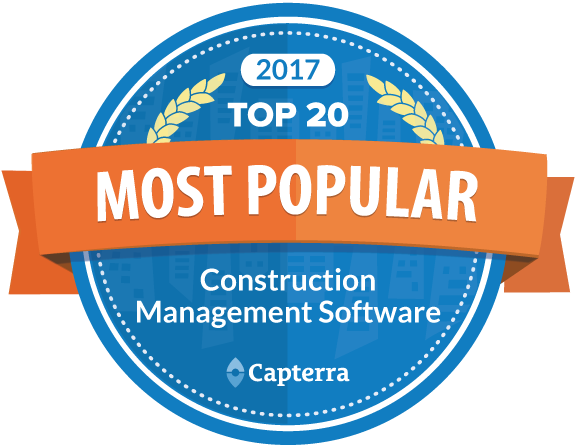 ProTenders is proud to announce its ranking at #14 in Capterra’s Top 20 Construction Management Report for 2017. "This ranking is an important validation of how the ProTenders platform has grown over the last 18 months and of the hard work, resourcefulness of our extraordinary team, and we are grateful to Capterra for this recognition", said Karim Helal, CEO & Co-Founder of ProTenders. how to execute these projects in a timely fashion once they’ve been awarded. Until recently, ProTenders, with its advanced eTendering platform, online document management and bid submittals and advanced analysis tools, was mostly geared towards helping companies solve the 2nd part of the problem. With our latest release, we’ve grown our suite of products to cater to the business development needs of construction companies using the same core values at the heart of the ProTenders philosophy; drive efficiency and reduce risk. Dubai, U.A.E – 20th April 2015- ProTenders.com, the secure, paper-free online bidding platform for the construction industry, today released their 2015 annual global construction survey. The report provides insights into the construction sectors pain points, including ways in which firms explores new business, enters a tendering and bidding process and identifies the right construction partner. More than 500 regional and international construction businesses were surveyed. 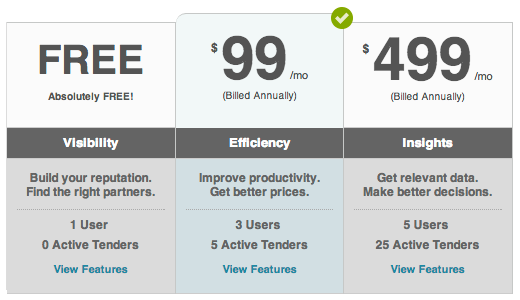 A few weeks ago, we told you we’d be introducing simplified pricing that reflects how our customer base has changed. As we’ve grown, we’ve found ourselves supporting a wider range of companies, with not only different, but also evolving needs with regard to the ProTenders platform. Abu Dhabi/Beirut/Cairo/Salzburg, April 16, 2012 - Monaqasat.com is among the world’s top 40 in outstanding e-Content. 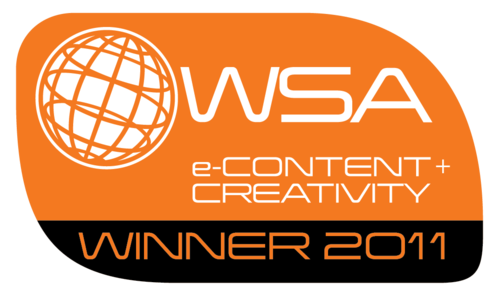 Together with the world’s best e-content producers Monaqasat.com will receive UN-based World Summit Award (WSA) on April, 27 at Cairo ICT trade fair in the e-Business & Commerce. Monaqasat.com was selected from 460 projects and 105 countries by a Jury of ICT Experts in Hong Kong in June 2011. Today, a little bit after 3 years of being founded, Monaqasat.com has officially crossed the USD 10 billion milestone of processed bids! We are extremely honored to have been chosen by over 700 companies in the Middle East to assist them in streamlining their tendering process and look forward to the next 10 billion. Abu Dhabi, UAE - April 16th, 2011 - Monaqasat.com, the leading online tender process management provider in the Middle East and North Africa, announced today that it had crossed US$5 billion worth of bids being processed on its website, with real estate bids accounting for the major part of the tenders being processed.